Ramadan is the month in which the first revelation of the Qur'an took place. 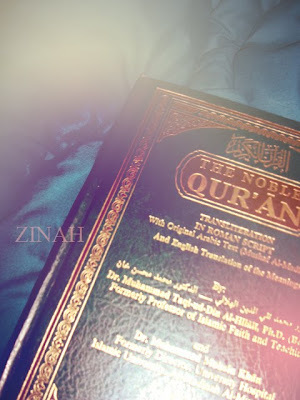 Muslims should therefore recite the Qur'an even more than usual during Ramadan. 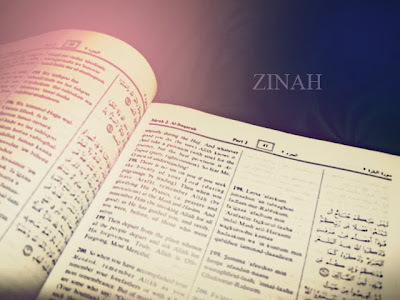 The Qur'an is mainly written in arabic. However not many can read in arabic, but fear not my dear, there are Transliterations of the Qur'an. I personally can't read arabic very well, and alhamdulillah I have found and bought a transliterated version of the Nobel Qur'an, with arabic text and English Translation. MashAllah, it makes it so much easier for none-arabic readers to read the Qur'an. There are so many out there, but I personally would recommend the one by Dr. Muhammad Taqi-ud-Din Al-Hilali and Dr. Muhammad Muhsin Khan.